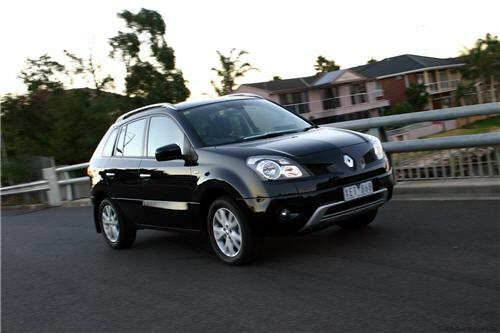 There have been a variety of small affordable cars in the market. 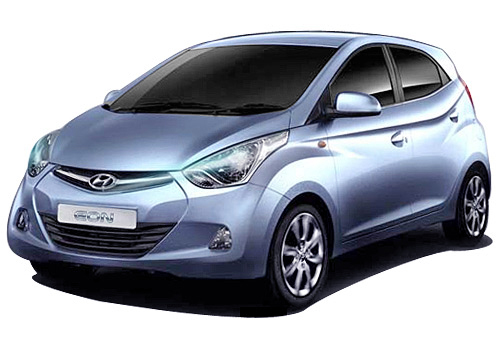 The new Hyundai Eon will whip up the interest in this small hatch, stylish car with compact size. It wont be a low cost car like Tata Nano but will stand against the Chevy Spark, the Maruti Alto, etc. It will surely stir the competition in the price range of under Rs. 3 lakh. 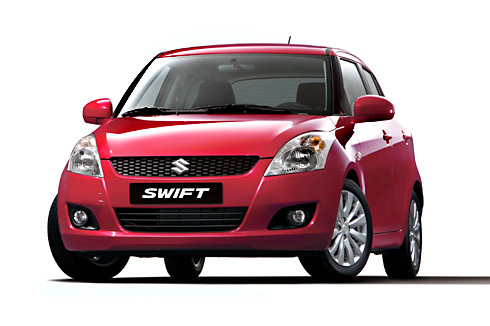 If we are to put together a list of unforgettable cars of the coming decade, Suzuki’s new popular city car, the 2011 Suzuki Swift would be on it. The new Swift will be adorned with a new 1.2-liter petrol engine with Dual VVT that promises to deliver 94 HP at 6,000rpm and 118Nm at 4,800rpm. Deciding on which car to buy is the most important decision and requires careful planning. Purchasing a new car entails big bucks. A car should be suitable to your needs and worth it. So one should do a lot of research work and put in time and then splurge on a model that is worth the money so that you get a right car at a right price. 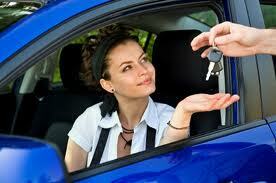 Here is the car buying guide that will help you in buying a new car. Hatchback cars are one of the most selling car segment due to low pricing, low maintenance, less parking space, better mileage and are perfect for driving in the city with heavy traffic. 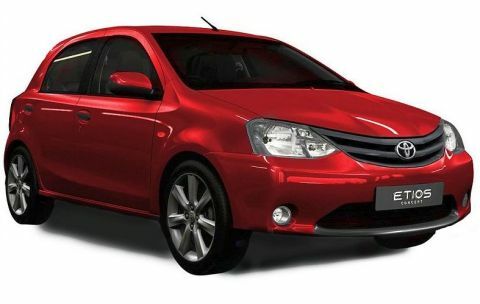 Toyota Etios, a low ranged model has finally made its debut in Delhi. 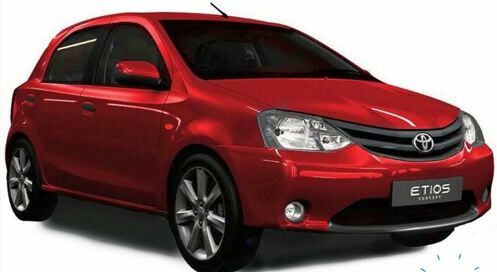 This hatchback car launched by Toyota India, japanese car maker has been designed keeping young generation in mind. It is going to give one on one competition to other cars in hatchback segment such as Volkswagen Polo, Skoda Fabia, Fiat Punto, Maruti Swift, Hyundai i20 and Nissan Micra. 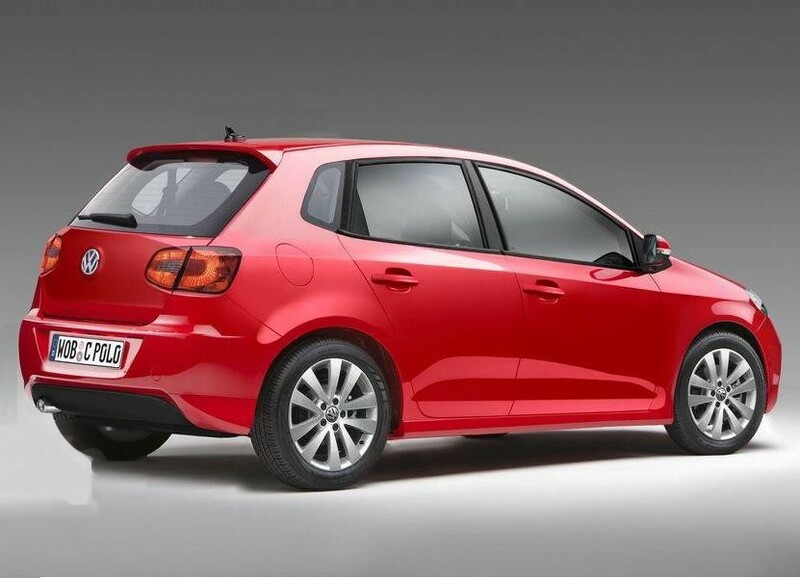 A hatchback Volkswagen Polo was launched by Volkswagen India during the Auto expo 2010. It is available in both diesel and petrol versions and will be available in three trim levels including Comfortline, Highline and Trendline.